England rugby team took on the South African Springboks for what was an intense and nervy game. The Rugby World Cup is less than a year away and the Autumn International matches are the perfect practice for the squad. England have previously lost six full internationals, including a 2-1 series defeat in South Africa. It was a slow start for England giving South Africa control of the first half with an 8-6 lead. Though England, a man down, still managed to turn the game around and take victory on their home ground with the final score being 12-11 to the home team, a fantastic start to the Quilter Internationals. The Springboks tried to bring back the game with a long range penalty just three minutes to full time, though the ball skimmed the outside of the posts. Next up in the series was the mighty New Zealand, this highly anticipated fixture was the chance for England to take on World Champions. England got off to a good start with a Try early on by Chris Ashton, New Zealand fought back but England finished the first half in the lead with the score at 15-10. It was a tense second half as New Zealand's Barrett kicked six points giving the All Blacks the lead. Drama for England in the 76th minute as a Try by Sam Underhill was ruled offside ultimately giving New Zealand the victory at Twickenham with a 15-16 win. 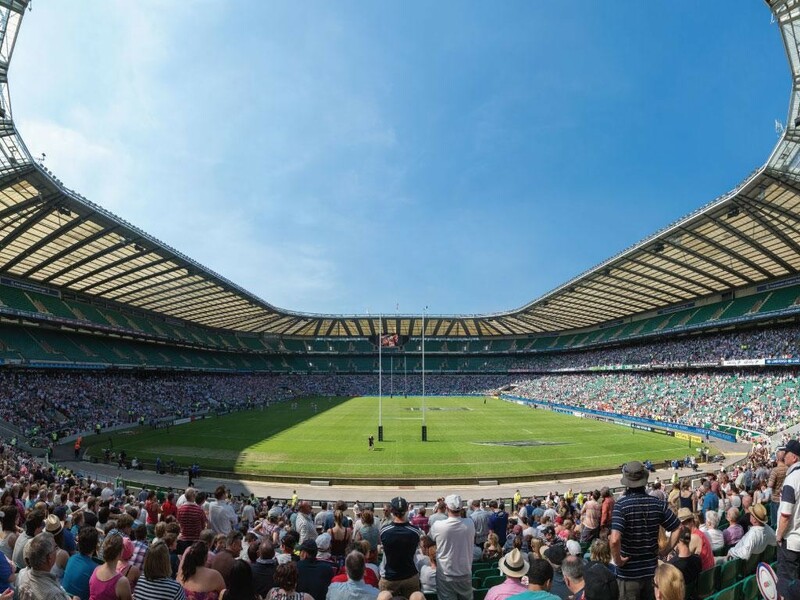 Most recently England took on the Wallabies for their final Quilter International match taking their sixth victory against Australia and ending the autumn series on a high. Both teams entered the second half equal with 13-13 score before England dominated their opponents with a 37-18 triumph. England managed to break from the Wallaby scrum with ease and scored after just two minutes where Mark Wilson and Ben Youngs provided Johnny May with a try. Elliot Daly, Joe Cokanasiga and Owen Farrell all went to score a try and Farrell managed to secure 3 penalties to give them the win. 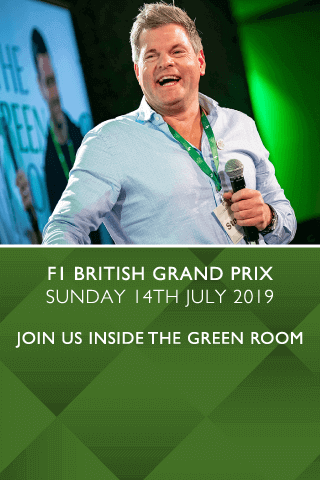 Get in with the action at the Rugby games in 2019 with The Green Room VIP Hospitality packges and get more than just the event..